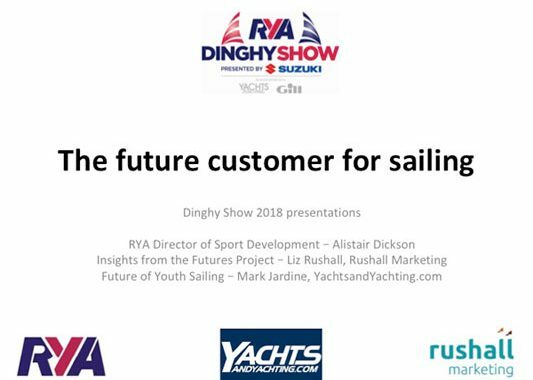 At the 2018 RYA Dinghy Show I was asked to give a summary of the British Marine Futures project in relation to sailing. 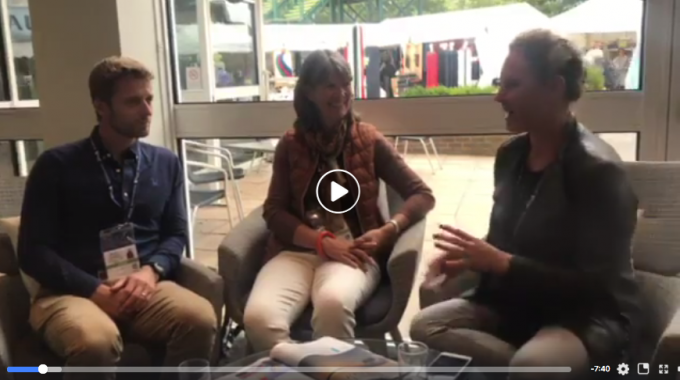 The talk looks at the participation trends in sailing over the last 15 years, as well as changes in demographics and the significant changes in consumer buying behaviour across different generations. 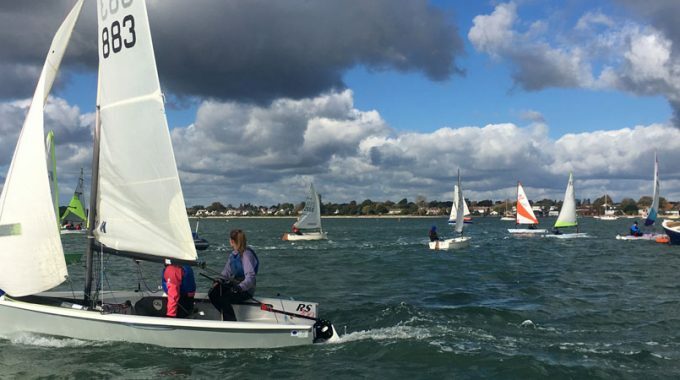 Pulling the information together has produced a very thought provoking picture, that is relevant for many sailing clubs, membership organisations such as class associations as well as training centres. Together with the RYA and Yachts and Yachting Online we are now re-running this talk as a Webinar on 1 May 2018 at 7pm. It will combine my work and some of editor Mark Jardine’s insights on engaging young people in sailing. Plus, it also looks at some of the key considerations for clubs and organisations for the future. It’s mainly aimed at clubs, classes and training organisations, although has much content of relevance to the entire industry too. The entire sailing sector needs to be engaged with and planning how to adapt in the light of the changes going on in society and consumer behaviour. Please sign up in you are interested. If you can’t make it on the night, the RYA hope to send a link out to a recording of the webinar afterwards. Sorry for the slow reply. 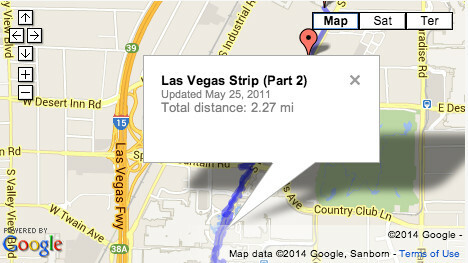 I’ve been away travelling. Here is the link to the RYA’s webinar.